Round Hill Capital, a leading global real estate investment, development and asset management firm, today announces that it is investing in a workforce housing development project located in the Progresso Village district of Fort Lauderdale, Florida, which qualifies as an Opportunity Zone under the Tax Cuts and Jobs Act of 2017 (“TCJA”). TCJA provides tax incentives for certain long-term investments intended to create economic growth in areas where it is most needed. 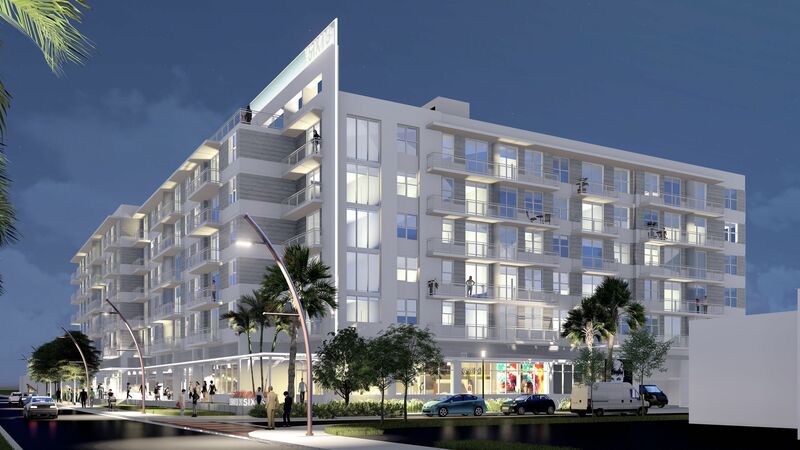 In partnership with the Fort Lauderdale Community Redevelopment Agency, The SIX13 development project received $7 million in gap financing, helping to enable the joint venture partnership to offer high-quality apartments at a reasonable and attainable rate. City National Bank are providing a construction loan of $19.3 million.